The Indian cuisine is an assortment of multifarious dishes that belong to the different geographical location of the country. 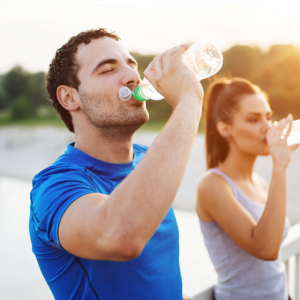 This leaves even a common Indian man oblivious to the staple food of the different regions; let alone be aware of the way the different dishes are cooked. Thanks to the advent of media and digital arena for bringing everything under one roof and making us aware of the different foods that occupies an intrinsic position in the Indian cuisine. 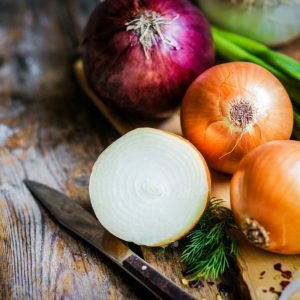 Here is a list of chefs from our motherland, who have made our lives easier by teaching us how to cook even the trickiest dishes at the comfort of our home. 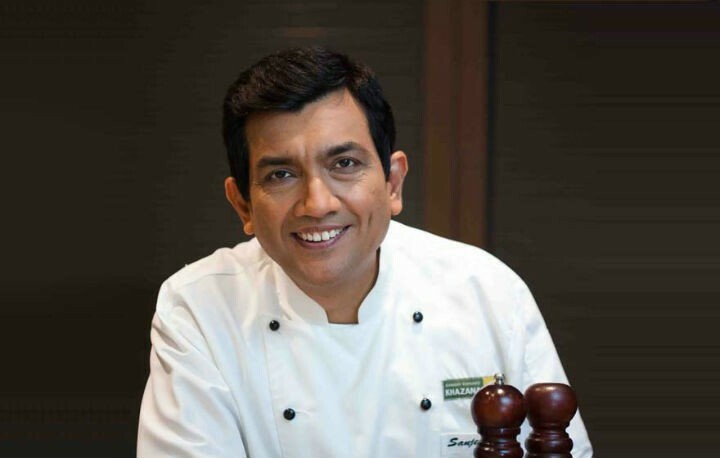 When we talk about chefs on TV, the first person to come in almost everyone’s mind is Sanjeev Kapoor. Kapoor is a celebrity chef and stars in the famous show “Khana Khazana” which is one of the longest running TV shows that has managed to drive millions of sincere viewers all across Asia. He is also a writer of cook books that breaks down recipes in a simpler way that is easy for us to comprehend. Kapoor is also a restaurateur and has his own channel “Food Food”. He is the recipient of the fourth prestigious award of the country – Padmashri. He was also awarded as “Best Chef of India” by the Indian government. Vikas Khanna is one of the most talented chefs who have flourished in the culinary field. 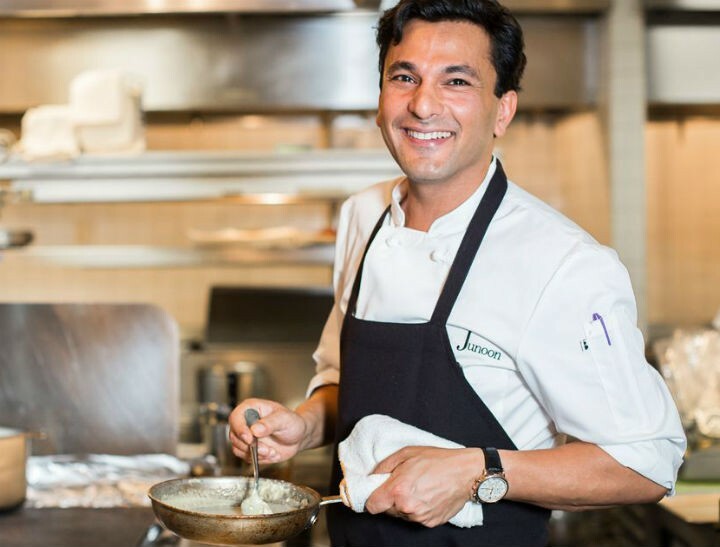 With humble beginnings as a cook in his grandmother’s kitchen, to working in some of the renowned hotels like Taj, welcome group and with world class chefs like Gordon Ramsay and Bobby Flay; Khanna has come a long way. He is a proud restaurateur of Junoon and author of the book Utsav. 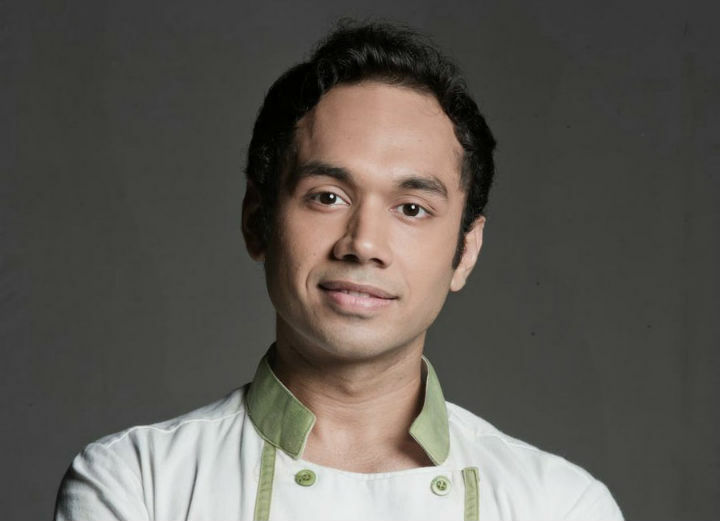 He has also been the judge of several seasons of MasterChef India and MasterChef junior. Vikas Khanna holds the pride of being the Michelin star for six consecutive times. He was also awarded as the “Sexiest Man Alive” by the people’s magazine. 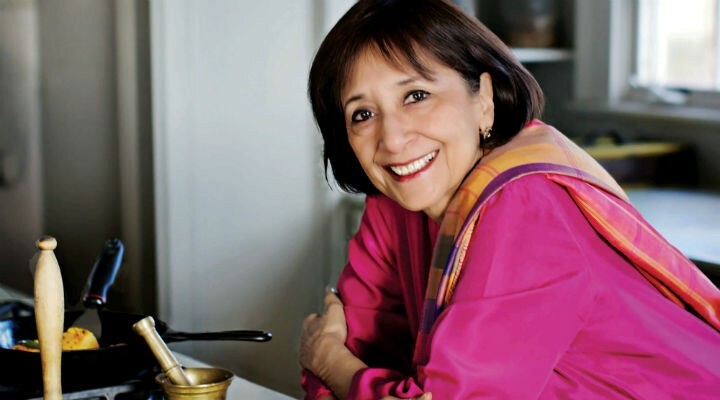 Madhur Jaffrey has played an important in role in presenting Indian food to America through her bestselling book “An Invitation to Indian Cooking”. She has composed several informative cook books and has appeared on several television programs. She is also the food consultant at Dawat, one of the top ranking Indian restaurants of New York City. Ranveer Brar has played several roles in his career. He became a culinary expert at the age of 25 and gradually escalated in his career to be one of India’s top chefs. He is also a food stylist, TV show host and was also one of the judges in the fourth season of MasterChef India. He has been a part of super hit TV shows like Ranveer’s Café, food tripping, Health Bhi Taste Bhi, Thank God it’s fryday and The great Indian Rasoi. Ranveer is also a recipient of several prestigious awards and has opened a restaurant in Canada called Maurya in 2017. 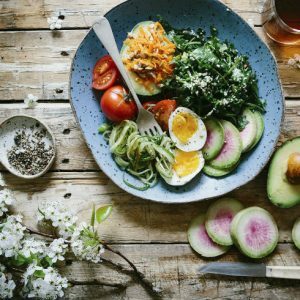 Anjum Anand holds the pride of being one of the very first writers to explore and come up with recipes to guide people who are conscious about their health. 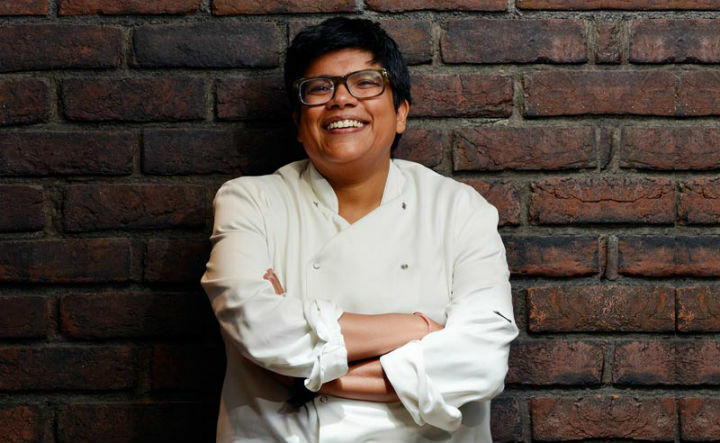 She has worked in the kitchen of several restaurants like Café spice in New York, New Delhi’s Park Royal hotel and Mondrian hotel in Los Angeles. 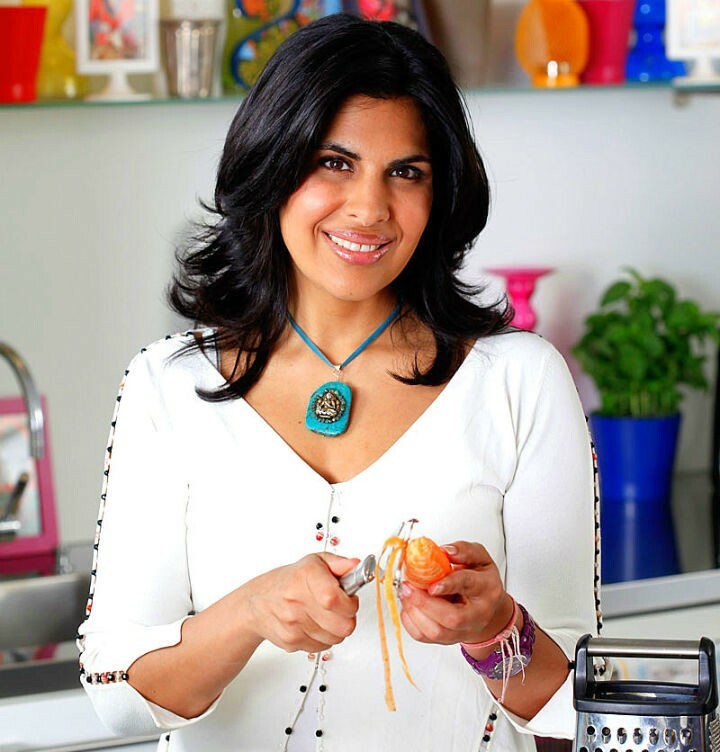 Anjum’s belief in making simple and healthy food a part of the diet in order to stay healthy, has driven her to write some of her bestselling books like “Indian food made easy”, “Anjum’s new Indian, “I love curry” etc., Anjum is also the host of several TV and radio shows like The Steve Wright Show, Radio 4 Woman’s Hour, Radio London and Daily Brunch and is also a regular writer in The Metro, The Sunday magazine, The independent. Manish Mehrotra is known for adding a contemporary western touch to the traditional Indian cuisine, which he likes to call as “Indian food with an international accent”. 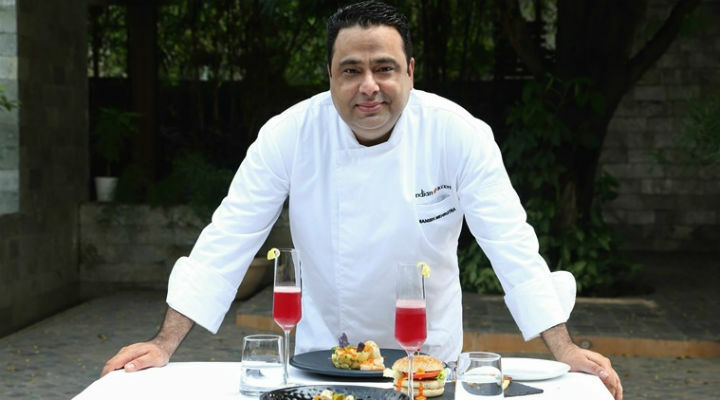 He is also awarded several prestigious awards like Foodistan, Best chef of the year 2010 and 2012, American Express Best Chef of the Year and Vir Sanghvi Award. He was also the only Indian Chef to be invited to the 2011 Gourmet Summit in Singapore. He eventually started his own restaurant in delhi called “Indian Accent”, which has a unique menu comprising of Indian dishes which adopts unique methods of cooking. 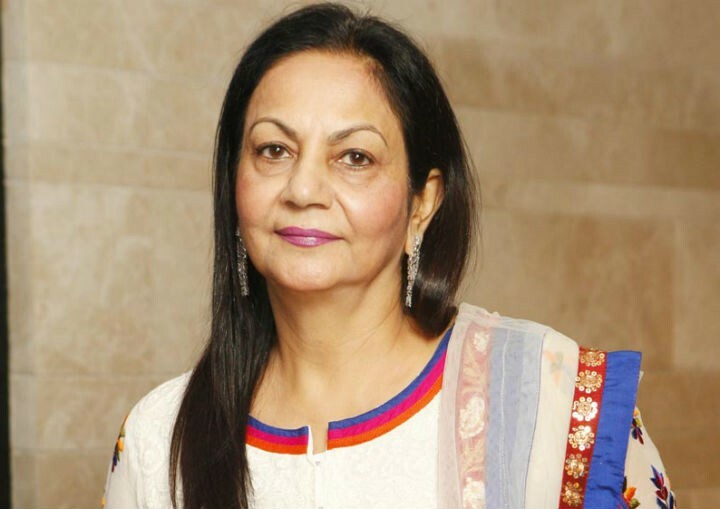 Nita Mehta is a renowned writer, cooking specialist, restaurateur and a judge in several cookery shows. 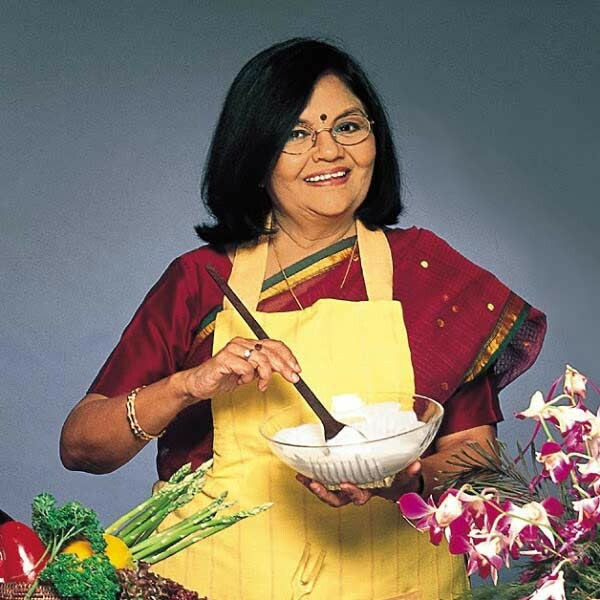 She started her own culinary academy in 2001, called the “Nita Mehta Culinary Academy” in New Delhi. She has penned published over 500 cook books, out of which some of them have been international award winners. She also conducts numerous cooking programs in many countries and is one of the favourite cooking and nutrition experts in India. Being an ardent lover of Italian food, Ritu Dalmia is the co-owner and chef of the famous Diva restaurant in New Delhi. She is also the host of TV shows “Travelling Diva” and “Italian Khana”. She has also published her own cook book called Travelling Diva: Recipes from around the World, in the year 2012, which is a compilation of the recipes from different cuisines and the story behind each one of them. She is also the recipient of the Order of the star of Italian solidarity award in December 2011. The winner of Food Food Maha Challenge is quickly marching upwards in his career. 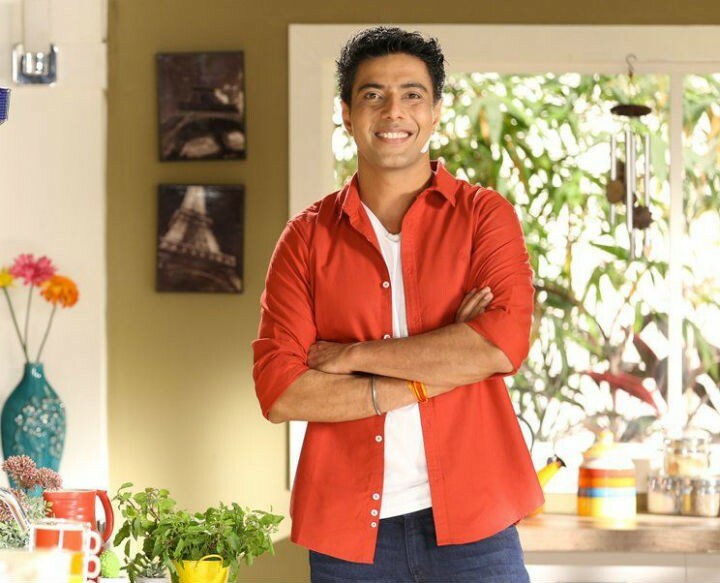 Saransh Goila is the host of TV shows Healthy Fridge and Roti Rasta aaur India. Goila launched a travelogue called “The Spice traveller” and is also a record breaker of the Limca book of world record for being the first chef to travel 2,000kms by road in 100 days. Even after her demise, Tarla Dalal is a name remembered by many. Tarla Dalal was a famous culinary expert and has penned more than 100 books and has sold more than a million copies of the same. Her first book “The pleasures of vegetarian cooking” was published in 1974. She started her career by taking cooking classes and soon began to rum India’s top cookery websites and also hosted shows like The Tarla Dalal show and Cook it up with Tarla Dalal. She was also given the title Woman of the year, by Indian merchants’ chamber in 2005. Unfortunately, she left us on 6 November 2013 followed by a heart attack. Feel free to comment or share your thoughts on this "Top Indian Chefs on TV" article from Awesome Cuisine.